Disc-O-Bed participates in many community events and supports several local organizations, but The Next Stop Foundation is extra special to us. 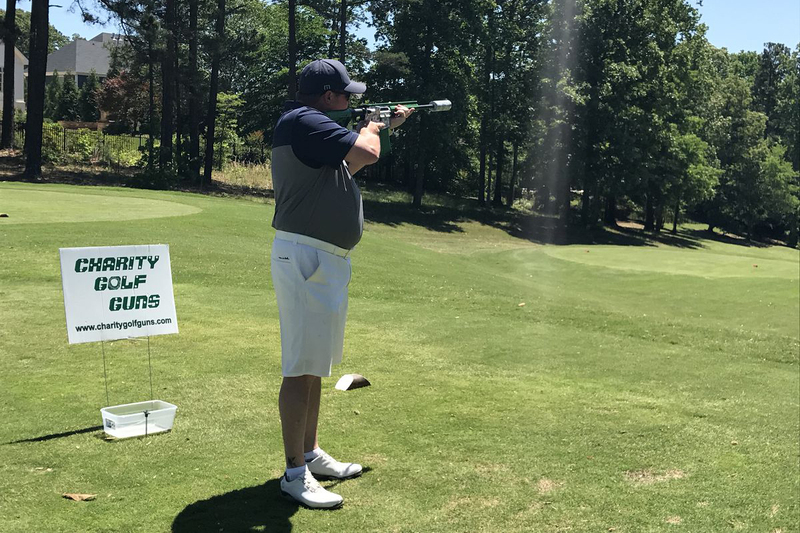 We have participated in their annual golf tournament for the past 7 years and look forward to it each year. The Next Stop is a non-profit organization and a place for adults with special needs to come for socialization, recreation, and learning. 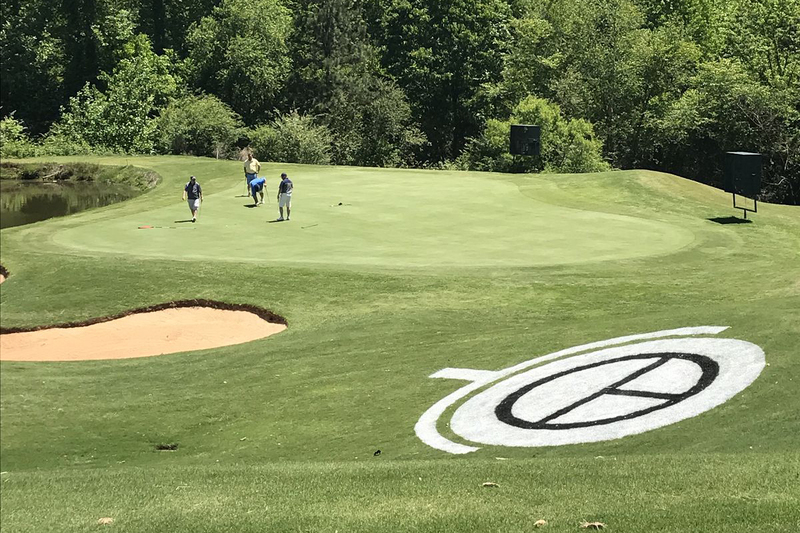 Their annual golf tournament is their biggest fundraiser and we are so happy to be a small part of it. Disc-O-Bed team members have been involved in many ways and our sponsorship role has continuously grown. 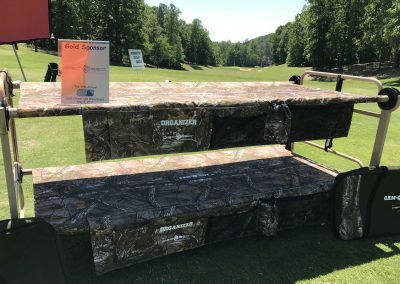 We have participated in many ways such as sponsoring a hole, providing swag, and as golf participants. 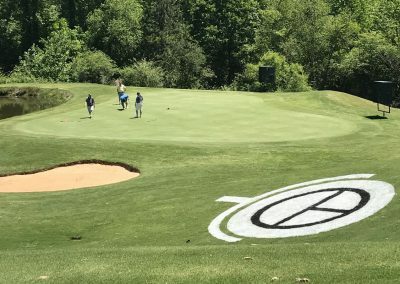 This year we did something a bit different and very exciting. 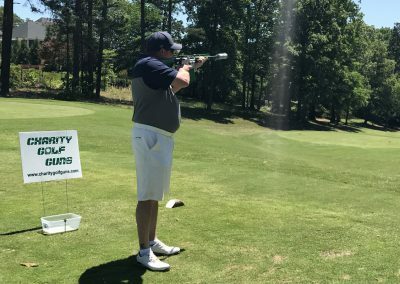 We were presented the opportunity to sponsor a “Hit Me With Your Best Shot” giveaway. 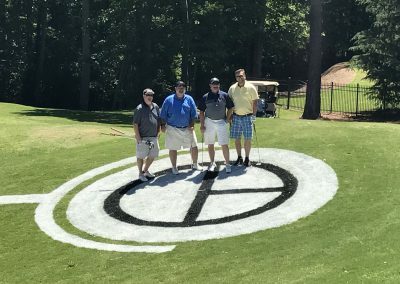 The contest asked participants to shoot a golf ball from an AK47, aiming down the fairway for a Disc-O-Bed logo painted near the green. 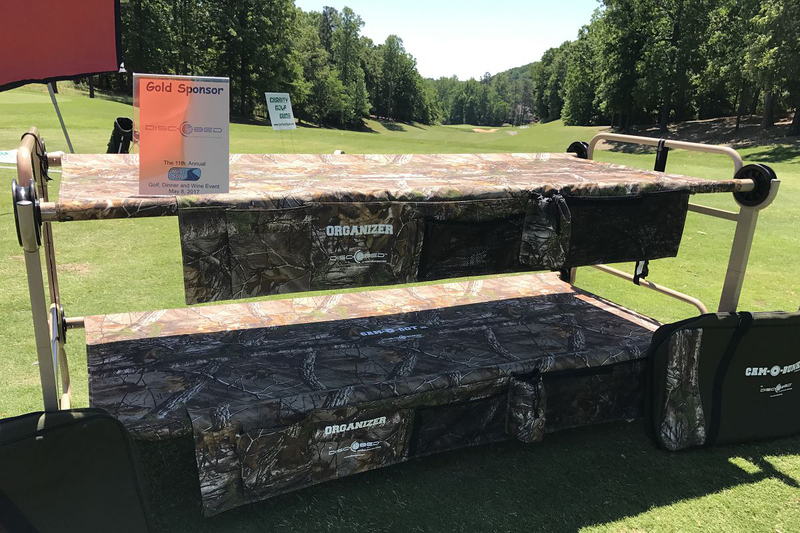 It was such a fun competition and we were happy to provide a Cam-O-Bunk® to the golfer coming closest to the target and to help such an amazing organization raise the funds they need to continue to play such an important role in our community.